file has big white space sections at the end of lines. 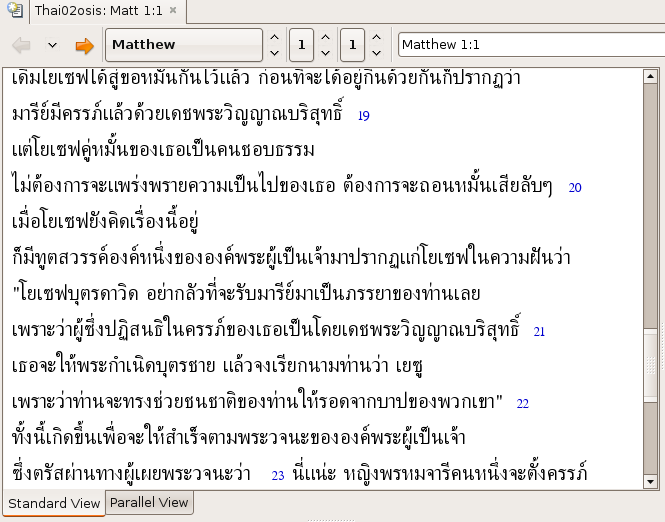 You can also tell if you have a Thai text loaded by resizing the window. moves the whole block of characters instead of splitting the characters. when it was added but it was probably with v2 or later. >> the word breaks as it does for other Thai web pages.